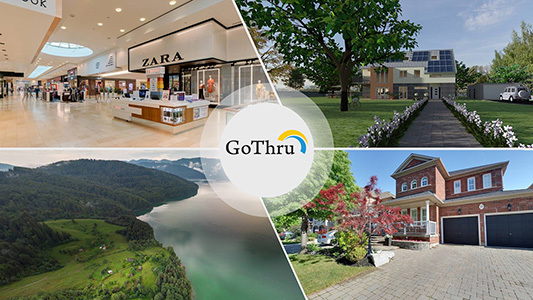 GoThru is excited to announce the launch and availability of the GoThru VR App , an application accessible for download through the Oculus App Store that enables Real Estate agents, Property Investors, 360 and Google Trusted Photographers that have moderated and published their virtual tour walkthroughs to be viewed in an immersive experience with the Oculus Go and Gear VR devices. 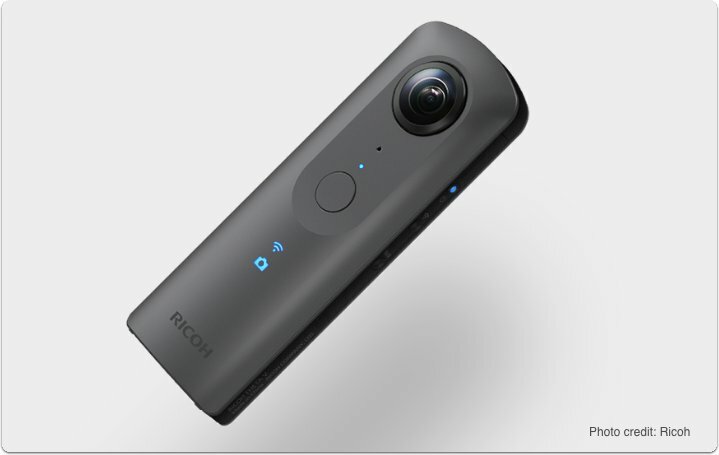 More..
What if you could 'cut the cord' to transfer your panos easily from your Theta V to your GoThru account? Yes, without cables. Say it with me... #cutthecord This short tutorial shows you how to do this easily with GoThru's Theta V plugin app. 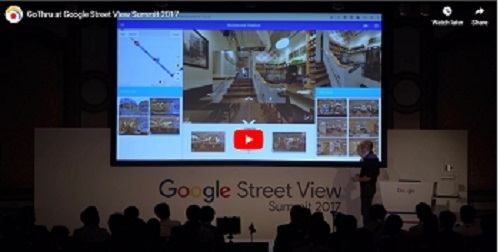 More..
GOTHRU MEDIA IS THE FIRST TO MARKET WITH A REPLACEMENT SOLUTION FOR THE SOON TO BE DISCONTINUED "GOOGLE STREET VIEW EDITOR" USED BY THOUSANDS OF STREET VIEW TRUSTED PHOTOGRAPHERS WORLDWIDE. 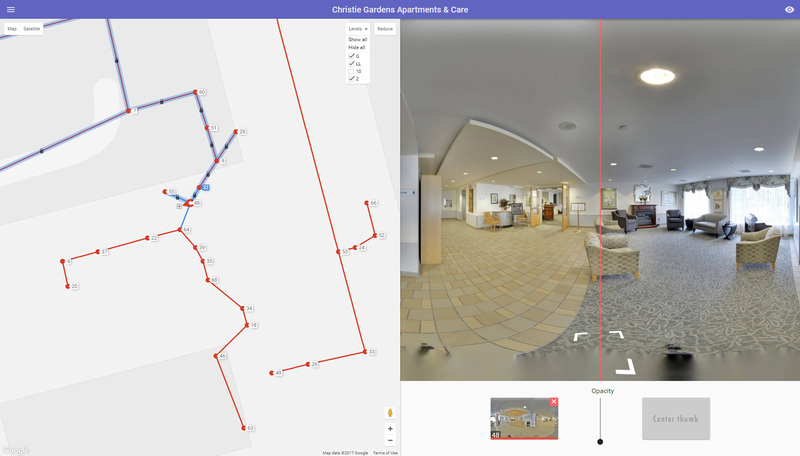 GoThru Media is pleased to announce the launch of GoThru Moderator, a tool which will replace the soon to be discontinued 'Google Street View editor' (desktop publishing utility). More..